A historical terminal building of the city's earliest airport will be converted into a public library at the Huangpu River waterfront in Xuhui District. An artistic rendition of the future West Bund Library, which will be built within the terminal building of the Longhua Airport. 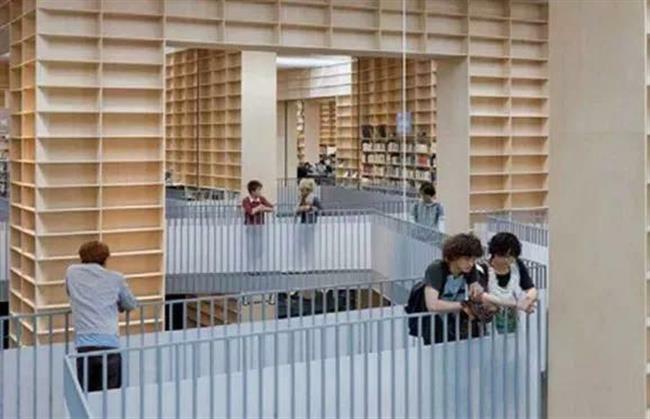 Part of Shanghai’s first airport will be converted into a public library along the Huangpu River in Xuhui District. 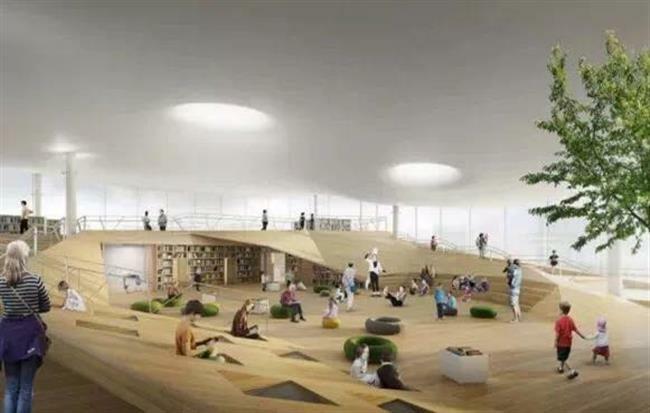 The West Bund Library will be built in the terminal building of the old Longhua Airport, and become part of a “reading park” planned for Xuhui’s riverfront, said Lu Xiaohui, director of the district government’s publicity department. 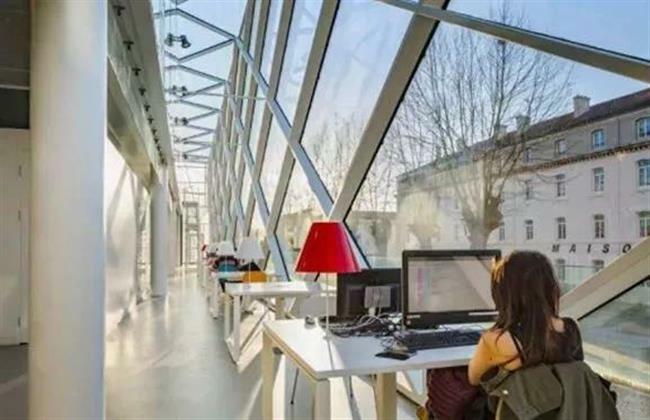 Design plans have already been completed for the library, which will also serve as a new branch of the Xuhui Library, Lu said recently in an interview with the city’s radio station. This area of riverfront, known as the West Bund, is currently being developed by local authorities into a hub for art galleries, libraries, theaters and other cultural spaces. “The so-called ‘artistic West Bund’ should be a typical, international landmark of culture and art... thus establishing a district brand with a distinct and unique culture,” Lu said. West Bank Library is also part of Xuhui District’s efforts to protect the city’s heritage while also serving the needs of its residents. The Longhua Airport terminal is listed as protected heritage structure. The airport, the earliest large-scaled facility of its kind in China, was built in 1917 and converted for military use in 1927. In 1929, it was converted back for civilian purposes. After World War II, the airport was renovated and expanded by the Kuomintang government and became the largest international airport in East Asia in the 1940s. Over the past five decades, it has been used for a variety of functions, including as a base for test flights, pilot training and general aviation services. Part of the airport still operates as a specialized base for helicopters.